After some rich organic chocolate with a bit of zing? You've come to the right place. 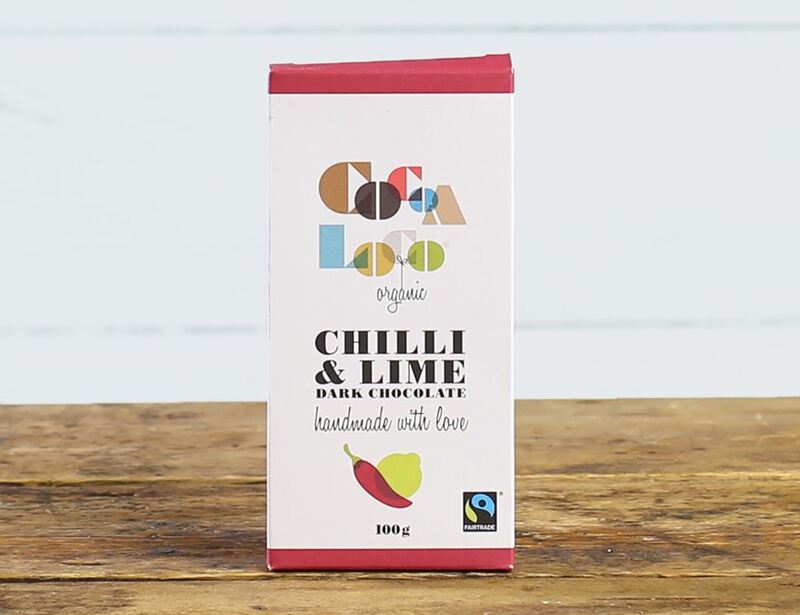 This Cocoa Loco organic dark chocolate bar is made of single origin 73% dark chocolate from the Dominican Republic, giving it that unique fruity and slightly acidic characteristic you only get with Dominican cocoa. Hints of lime and chilli add the kick. 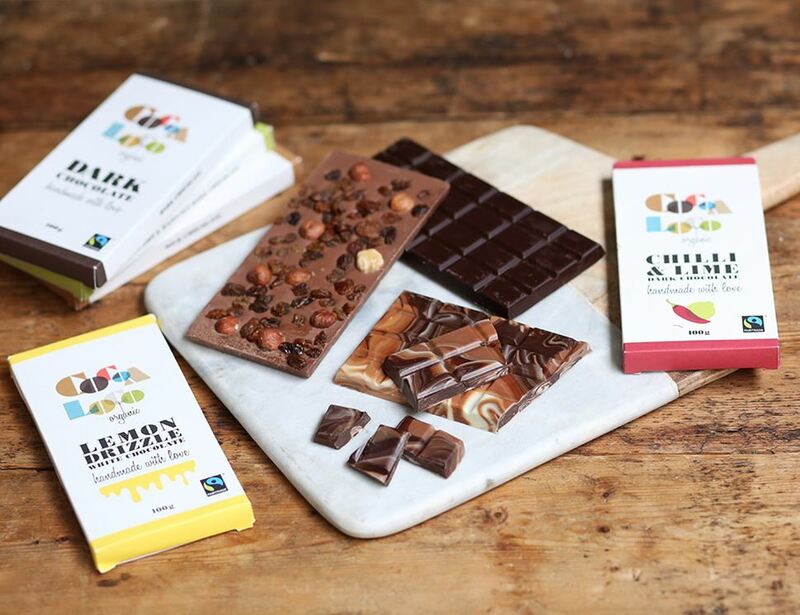 So there you are, your richness, and your zing, all bundled up in one special organic chocolate bar.